Heartwood Studio is located in the beautiful Cowichan Valley just a few minutes west of Duncan on Vancouver Island, BC, Canada. (See below for a map showing how to get to the studio from Duncan.) The display and sales studio is open by appointment. Please contact us to ensure we'll be home when you arrive. 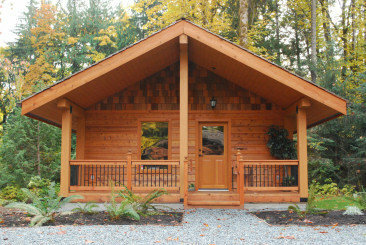 Just 5 minutes from downtown Duncan! Ken also sells his woodwork year-round at Imagine That! 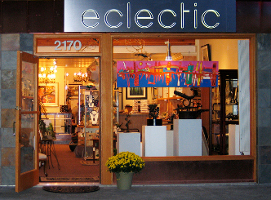 Artisans' Designs in Duncan, Eclectic Gallery in Oak Bay (near Victoria), The Village Gallery in Tofino, Artzi Stuff in Nanaimo, and Alcove Homegrown Living in Qualicum Beach. 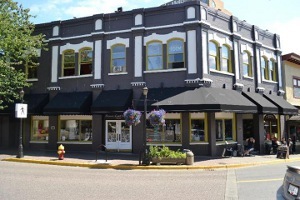 Heartwood Studio is a member of the Cowichan Artisans group, who are hosting two open-studio tours in 2019. The first one is Friday through Sunday, April 12 to 14 from 10am to 5pm each day, and the second one (for early Christmas shoppers) is Saturday and Sunday, November 2 and 3, from 11am to 5pm each day. 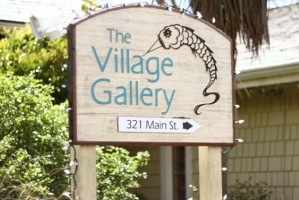 Heartwood Studio is again participating in the Visions Art Studio open house tour, taking place in the Cowichan Valley July 5-7, 2019. Our studio and many others will be open Friday, Saturday, and Sunday from 10am until 5pm, with no need for customers to call ahead during this weekend. 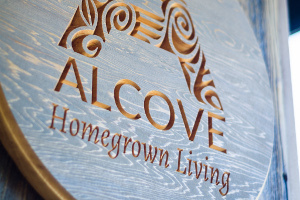 For more information on the Cowichan Valley, check out the GoBC website, where you will find Heartwood Studio listed along with many other local artisans and tourism information. Heartwood Studio is a proud advertiser in Focus, Victoria's monthly magazine of people, ideas and culture. 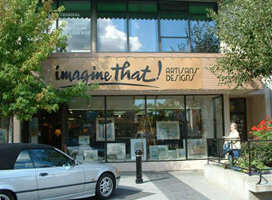 Also, find a write-up about Ken's window display at "Imagine That!" on page 55 of the July 2014 issue of "Valley Voice" magazine.